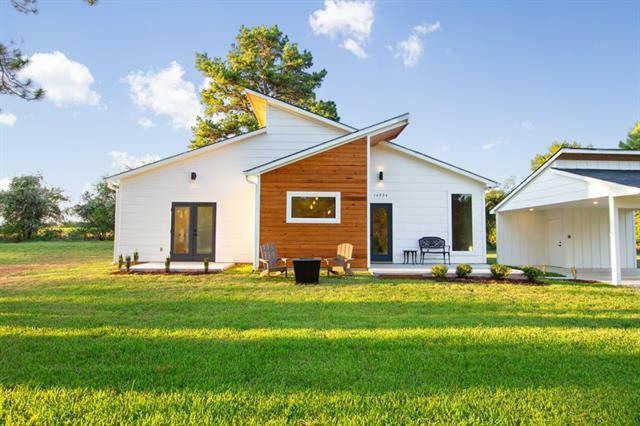 All Eustace homes currently listed for sale in Eustace as of 04/20/2019 are shown below. You can change the search criteria at any time by pressing the 'Change Search' button below. If you have any questions or you would like more information about any Eustace homes for sale or other Eustace real estate, please contact us and one of our knowledgeable Eustace REALTORS® would be pleased to assist you. 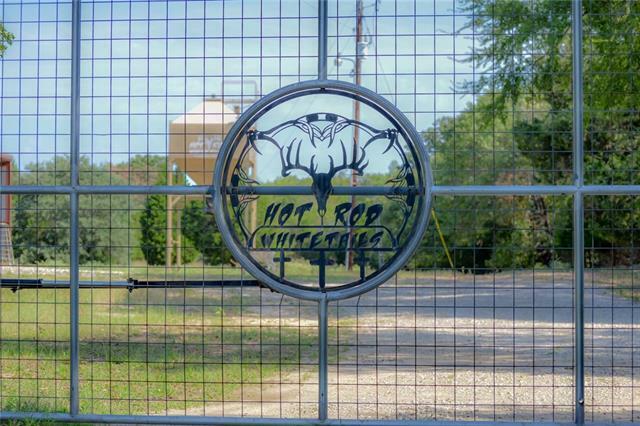 "This gorgeous 213 ranch is called Hot Rod Whitetails. Property has a 5 acre offsite 900 sq. ft 2 Bedroom cabin adjacent to the property. On the property is a large 30 x 70 insulated steel building that houses oversized refrigerators, bathroom, cleaning stations and houses ATV's. Walk in Cooler, High bred, documented animals are included. 1200' deep well on renowned Wilcox Aquifer, 9' Ranger built game fence w galvanized post and fence, brand is stay tight, ht. Is 8 6 automatic gate at 13 "
"Enjoy your own piece of paradise in this 1-owner, custom-built beauty. Rustic interior will make you feel a million miles away from the stress of the city. 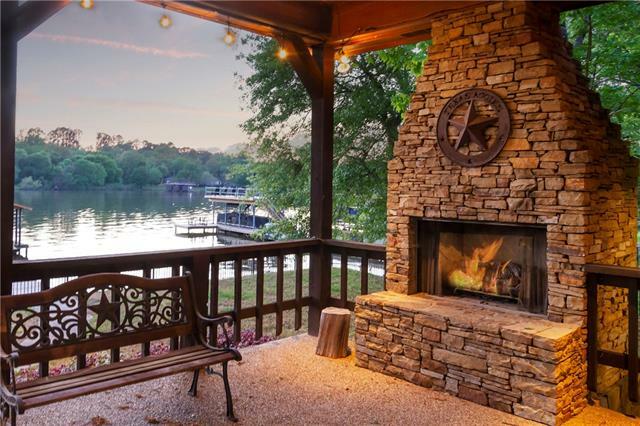 Elevated covered patio overlooking lake is a perfect place to start your day and end your evenings - breezes in the summer & outdoor fireplace w gas start for chilly weather. Boathouse w party deck for sun & covered area for enjoying the view in the shade. Large lakeside yard has wrought iron fence. Lovely home w raised ceilings, stone firepl"
"From the inside you feel like you're in a cabin in the mountains. From the outside you're looking at amazing water right outside you're backyard. Lot is wide and give you plenty of water frontage and seclusion. 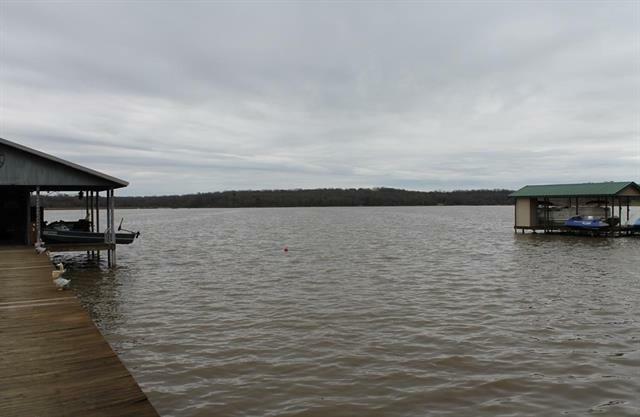 Property also features open water with boat dock and boat storage, 2 lots, 3 car garage with workbench and half bath, wonderful upstairs screened in porch overlooking the water. Great spot to entertain. 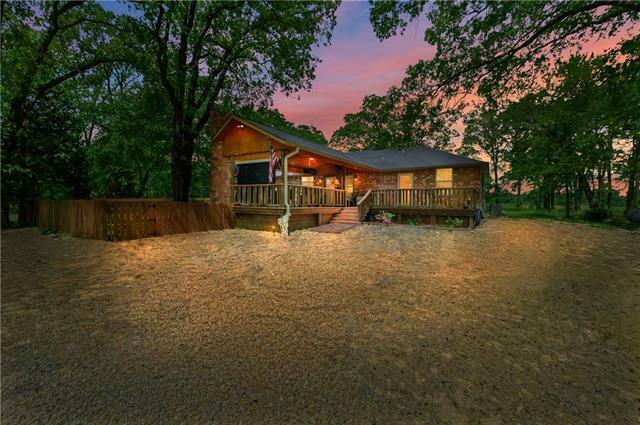 Home features downstairs master with sitting area and views of the water, nice kitche"
"Exquisite one of a kind custom built log home in secluded community on southeast side of Cedar Creek Lake. This home is sure to capture your attention with the rustic log timbers, hand stripped wood floors, wood cabinetry, updated kitchen with farm sink, granite counters and sit down island bar. Walls of glass with view from the living, kitchen and dining area as well as the spacious loft that can be your 3rd bedroom, 2nd living area or both. Inviting patio and deck to enjoy the lake view wit"
"MLS #: 87926. GB-8160. BEAUTIFUL SETTING - 2 WATERFRONT LOTS - THIS HOUSE HAS GREAT POTENTIAL - 2 LIVING AREAS, HARD WOOD FLOORS - VAULTED CEILINGS - BEAUTIFUL STONE FIREPLACE - OPEN KITCHEN DINING CONCEPT - SPLIT BEDROOM LAYOUT - SEPARATE GUEST COTTAGE WITH BEDROOM-BATH-KITCHEN - OLD SCHOOL ENCLOSED BOATHOUSE WOULD MAKE A GREAT OUTDOOR CABANA PARTY AREA - DEEP WATER ON SAME BAY AS LONG COVE." "GB-8086. BEAUTIFUL SETTING WITH GORGEOUS WATER VIEWS. COMFORTABLE HOME NESTLED IN THE TREES. 5 LOTS WITH OPEN & CREEK FRONTAGE. LARGE ROOMS, EXTRA ROOM COULD BE OFFICE OR 4TH BEDROOM. LOT EXTENDS PAST FENCE ON SIDE WITH NEIGHBORS. LARGE WINDOWS ALLOW VIEWS FROM MOST ROOMS. 3RD BEDROOM HAS WINDOW UNIT AND SEPARATE GAS HEAT. BOATHOUSE WITH COVERED SEATING AREA & PWC LIFT. SEVERAL OUT BUILDINGS - ONE CURRENTLY USED AS GUEST QUARTERS. PLENTY OF ROOM TO SPREAD OUT AND KIDDOS TO PLAY. PROPERTY COVERS "
"You'll need to see to believe all the feature of this 4-5 bedroom home with new windows, metal roof, two car garage plus a two car carport! Years of tender loving care make this a show place! USDA fences, nice barn, separate garden area, good well and pond. The home includes amazing storage with one bedroom currently used as a second living area. The office-study has a Murphy bed that stays. Kitchen is a chef's dream with tons of cabinets and an island. You won't want to miss this one! " 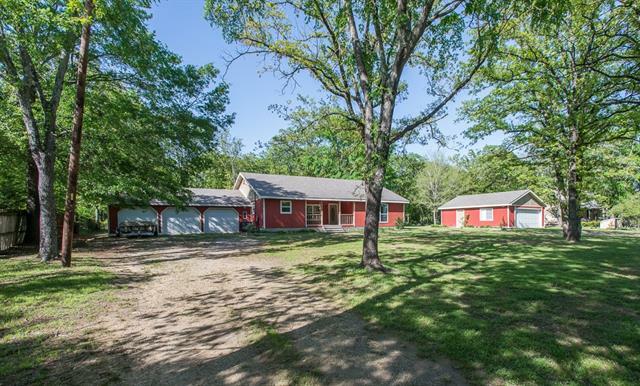 "Recently updated 3 bdrm 2ba Country Home new floors throughout,freshly painted, updated stonework on fireplace,new HVAC, New hot water heater, master bedroom with lg en-suite, walk in closet on 5.87 Acres w 30x40 Insulated Mueller Metal Workshop 20x30 lean to,water,electric,full bath. Mother in law house was built in 2014 has 840 sq ft of open living space with granite counter tops, walk in closet lg en-suite, laundry, private covered back porch with carport. Both homes on own sprinkler systems"
"Green Acres Is The Place To Be! Nothing like the country to calm the nerves. This new 3-2-2CPT log home will be the envy of all because you're the one that gets to call it home. 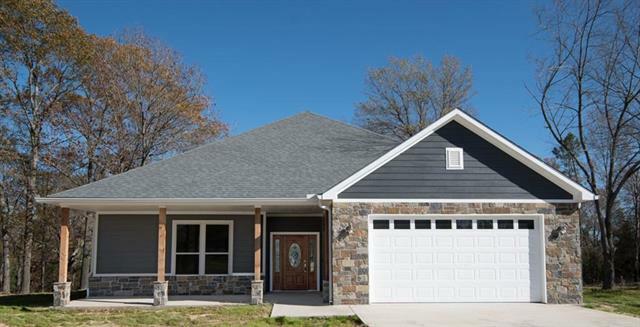 Custom finishes include but not limited to 12' concrete wrap porch, decorative dormers, granite, stainless appliances, kitchen island bar, walk-in tile shower, WBFP, large utility and rustic finishes including LR cross beams. Upper 374SF loft for choice of usage. Pipe fencing & gated entrance. Bring the horses, build th"
"Country Roads Take Me Home! So many amenities! 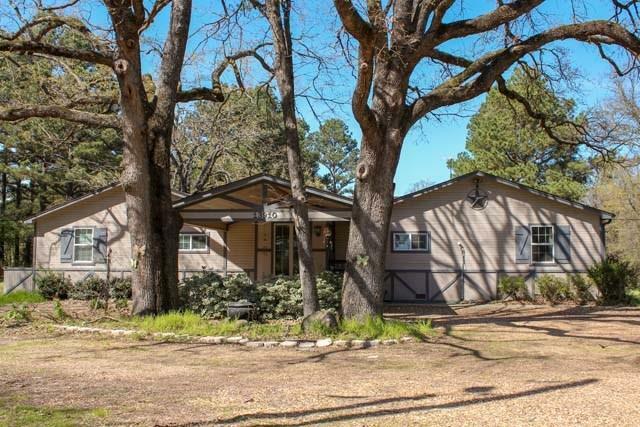 Cozy home with outdoor fireplace, surround sound, 96 inch movie projection screen, Pella windows, 1,000 SF coverd decked porch, detached 24x44 4-car garage with 12x24 man cave on 2nd floor w-HVAC & icynene insulation, RV carport w-2 hookups, 5 acres pines, 5 acres oaks & 5 acres pasture. This home is set at the rear of property and provides you that extra seclusion you've always wanted. Another small bunkroom building is located by RV pad as well as"
"NEW CONSTRUCTION WITH ENERGY EFFICIENT FEATURES TO INCLUDE FOAM INSULATION THE UTILITY BILLS ARE VERY LOW WITH THE SOARING CEILINGS AND TONS OF WINDOWS THE VIEWS ARE WONDERFUL THE SHADE TREES GIVE A NICE COOL BACK PATIO TO HAVE A GLASS OF WINE OR MORNING COFFEE CLOSE TO THE LAKE THIS 4 BEDROOM 3 BATH HOME IS JUST WHAT YOU NEED IN THE EUSTACE ISD THE SF IS BIG ENOUGH FOR A FAMILY WITH AN OPEN CONCEPT PLENTY OF ROOM TO ENTERTAIN GRANITE ISLAND AND COUNTER TOPS WITH CUSTOM CABINETS AND TONS OF STOR"
"Where modern farmhouse and resort-style living meet! 1,300 sq. ft, 200+- unfinished. 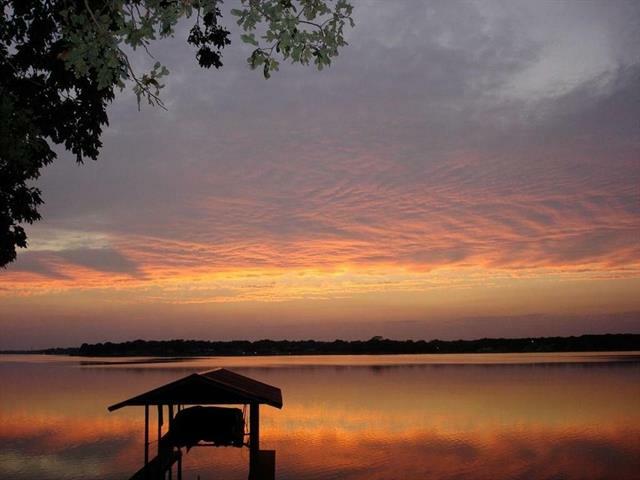 Includes two vacant lots, for a total of 1.25 +- acres, property sits across from Cedar Creek Lake. 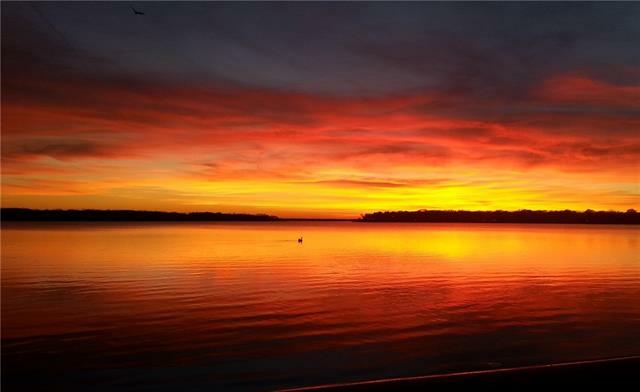 Use as VRBO or your own paradise, the lake views are unbeatable! 2 bedrooms, 1.5 baths plus a slumber loft-office-playroom, all LED lighting, two stage foam insulation, two stage HVAC, heated pool and spa - with absolutely incredible views! Kitchen Aid black stainless appliances. Nest thermostat, wine cooler, 12x2"
"Beautifully Remodeled 4 bedroom 2 bath home with vaulted ceilings open concept new granite counter tops and laminate hardwoods and tile floors installed throughout the home. Stainless steel appliances and energy efficient windows and insulated doors are just a few of the many benefits of this country home. 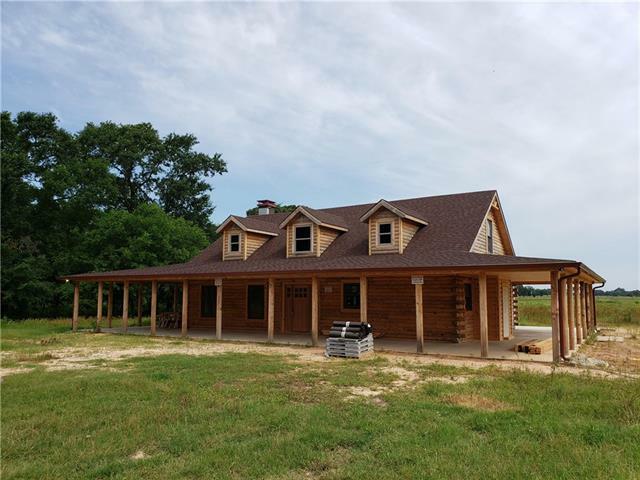 Nestled between Tall Pine and Oak trees down a long country lane right off of Fm 316. In Eustace School District. A definite must see !" "This charming brick home is nestled on just over half an acre in a lake neighborhood waiting for its new family to call it home! Built in 2005 and well maintained, it boasts 3 bedrooms and 2 bathrooms with an additional half bath in the garage. A perfect entertainment area as you go out the french doors to the back yard allows you to enjoy the great outdoors while hosting your guests. 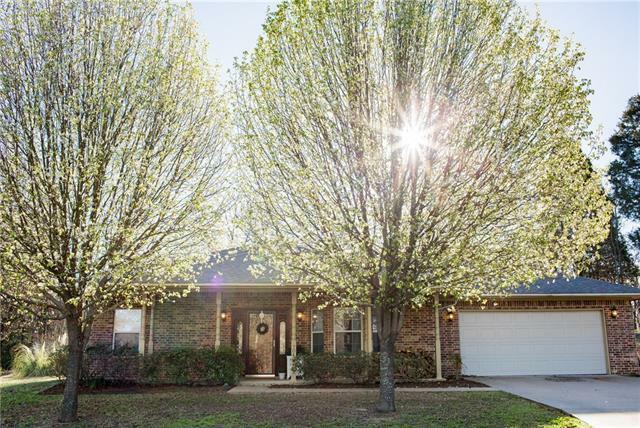 From the front porch you are greeted with beautifully maintained homes in this quiet and peaceful neighborhood a"
"Welcome home to your own Cedar Creek Lake Resort. This beautiful setting offers a heated pool with a large back yard with an unfinished she-shed or mother-in-law suite. This would be the place to host family and friends for BBQ. This home is situated in the heart of Eustace. Conveniently located close to 175 for easy access to get on the highway. The owners have approx. 20 years of love and care in the home. 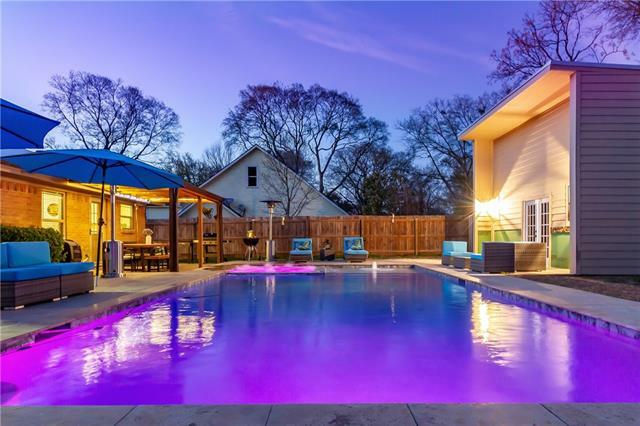 Just imagine sitting in the Jacuzzi with your favorite beverage being surrounded by good"
"This home is in the perfect location! 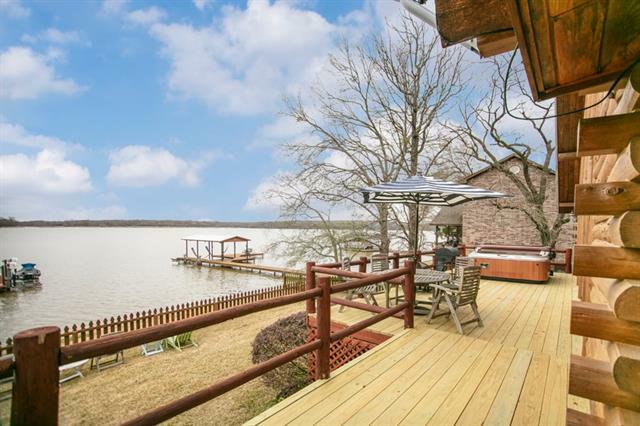 Located in Lake Vista Village a waterfront subdivision in Eustace School District. Just minutes from shopping, entertainment and restaurants. This home features lots of custom cabinets, and closet space, tile floors throughout, with tre ceilings in the living room. Split bedroom design, Master suite has two separate his & hers closets. Master bath has separate shower and soaker tub with plantation shutters throughout the home. Sitting on almost an acre wit"
"Hurry, this one won't last long! Stunning Custom Built Contemporary Farmhouse on 2 lots in a waterfront gated community. Front exterior shiplap is Pecan wood. Large wide open concept living, kitchen & dining with impressive 15' tall sloped ceiling. Custom fully adjustable upper & lower kitchen cabinets with striking granite countertops. Stainless steel appliances. Energy saving LED can lighting. 15 Seer HVAC with heat pump. Private community boat lunch, park, and pond." 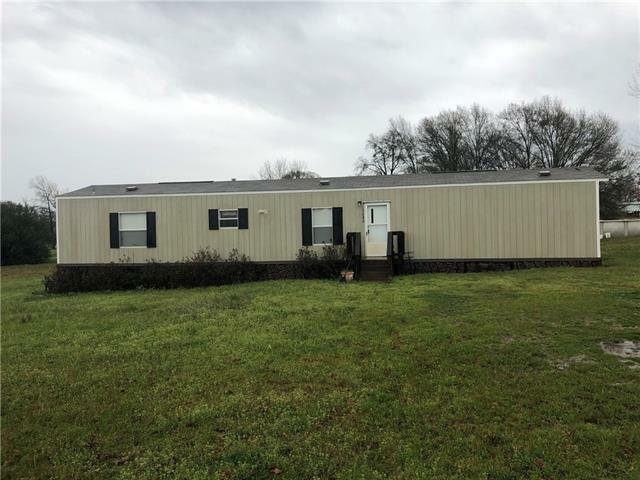 "MLS #87834 GB-8143. WONDERFUL FAMILY HOME ON 6 LOTS - APPROX 1.3 ACRES - GREAT DRIVE UP - CIRCLE DRIVE WITH CARPORT - WOOD FLOORS THROUGHOUT - LIGHT & BRIGHT KITCHEN, STAINLESS STEEL APPLIANCES - WOOD DECK & PATIO - BEAUTIFUL SETTING -PARK HARBOR IS A RESTRICTED GATED COMMUNITY WITH BOAT LAUNCH." 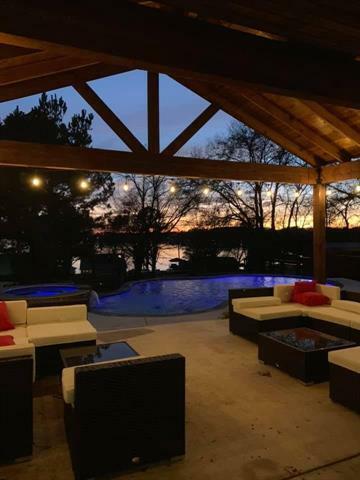 "If you re looking for some room to stretch your wings you need to come take a look at this home near Cedar Creek Lake. Sitting on close to an acre this home features a stone fireplace and wood accents that make it warm and inviting. There s plenty of room for cars, lake toys, storage or to create extra living space considering the attached 3 car garage and detached 2 car garage w- electric & water. Conveniently located near the community boat launch." "A MUST SEE! THIS NICELY UPDATED AND WELL MAINTAINED 3 BEDROOM, 2 BATH BRICK HOME IN THE HEART OF EUSTACE IS MOVE IN READY! FRESHLY PAINTED INTERIOR, AND THE EXTERIOR TRIM. 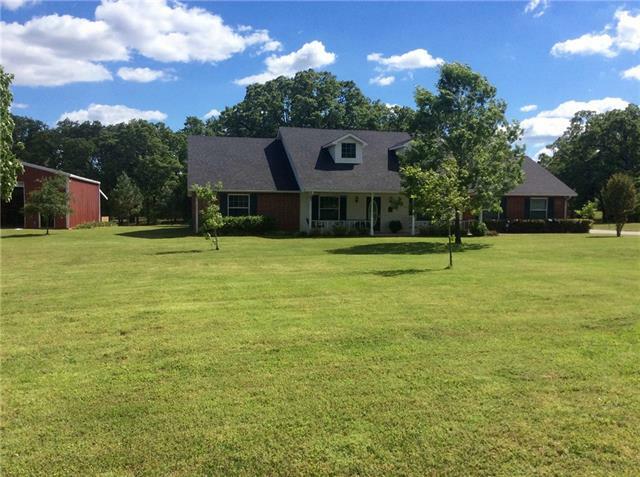 SITUATED ON A BIG LOT WITH MATURE OAK AND PECAN TREES. KITCHEN HAS HAD CABINETS ADDED AND TILE COUNTER TOP. LIVING ROOM, HALL, AND 2 BEDROOMS HAVE WOOD FLOORING, SELLER THINKS IT MAY BE ORIGINAL. 3RD BEDROOM HAS NEW WOOD LAMINATE. ADD ON HAS VINYL SIDING. LARGE UTILITY ROOM CAN ALSO BE OFFICE AREA. WALK TO SCHOOLS IN POPULAR E"
"2014 Clayton mobile home on 1.006 acres in Porters Bluff. 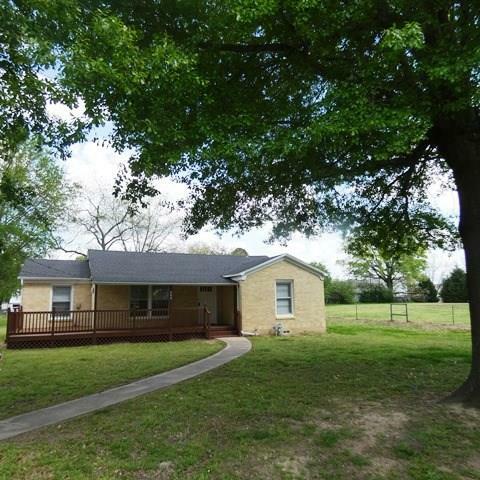 Home is 3b 2b in desired Eustace ISD. 20 oval above ground pool and 10x10 storage building"